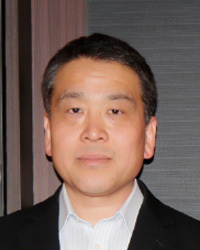 Yuichi entered the Japanese stock brokerage industry in 1985 and spent his first three years at a domestic broker. He then joined a foreign broker in 1988 and gained over four years of overseas work experience in London before joining KBC Securities Japan. At KBC Yuichi was involved in equity and equity-linked securities sales. He has spent the past several years facilitating and managing the entry of overseas firms into the Japanese market. 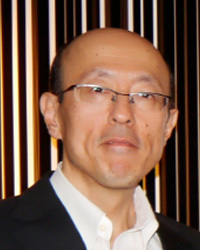 Hiroshi joined the International Institution Sales Department of Tachibana Securities in 1986 after graduating from Keio University. Between 2000 ~ 2012 he was the head of the corporate access teams on the Japanese equity sales desks at foreign brokers in Tokyo such as Societe General Securities, KBC Securities Japan, and BNP Paribas Securities. Hiroshi is a fluent English speaker. Over 1988 ~ 2010 Harrison was an equity analyst in the Tokyo research department of overseas brokers such as W.I. Carr, James Capel, Schroder Securities, Cazenove & Co., and KBC Securities. During his 22 year career as an analyst he mainly covered specialty retailers and small / mid-cap stocks. Over 2010 ~ 2012, Harrison moved to the sales desk at BNP Paribas Securities Japan and became a key member of the corporate access team. 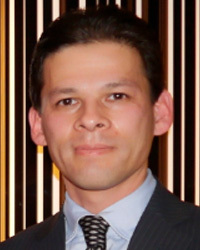 He is a bilingual British national born and raised in Japan; fluent in Japanese and has a BA degree from Sophia University. Nami joined the Japanese equity sales desk at KBC Securities in 2003. Since then she has played a key role in the corporate access team throughout her career at BNP Paribas and BGC Securities. Nami is a fluent English speaker.